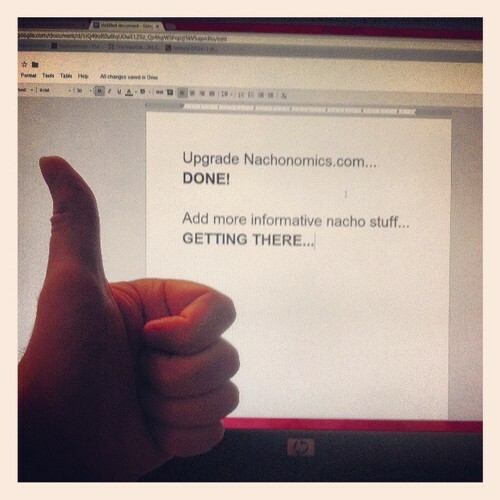 As you may have noticed, Nachonomics looks a little different now, but rest assured, it will contain the same old nacho information you've come to know, love, and rely on. Coming on one full year now, we've got big nacho plans for the future, and we couldn't have reached the soaring heights we have without you faithful readers. Thank you all!